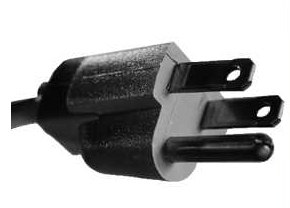 PO3-3 - 3 Ft. 18AWG Replacement. 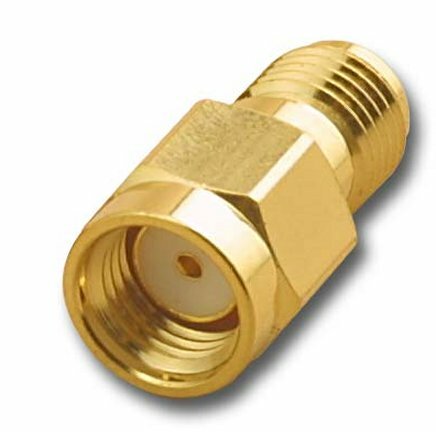 C13 Connector To Type B Male. 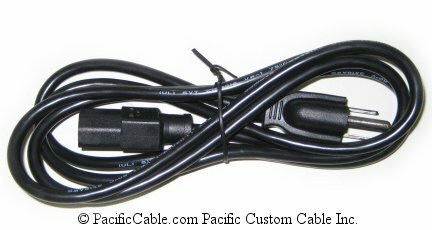 PO3-3 – 3 Ft. 18AWG Replacement. 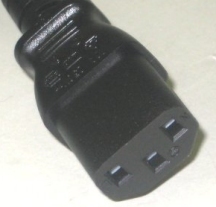 C13 Connector To Type B Male. 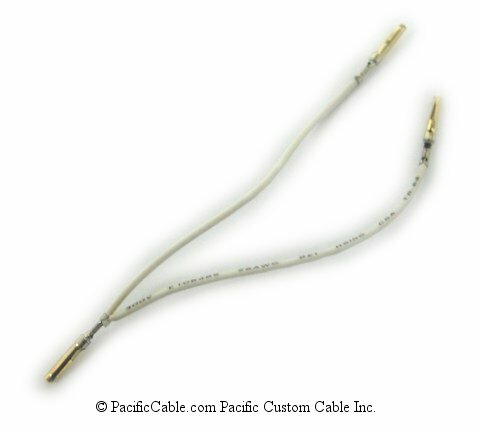 This is an AC Male to AC Female Power Cable that can be used to replace your old or missing AC power cables! 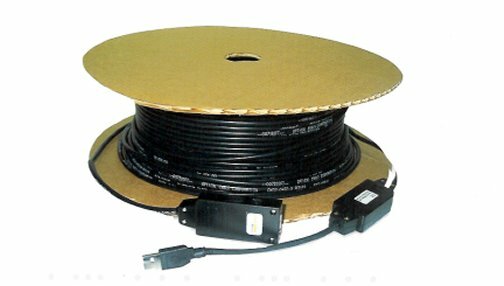 18AWG Wire.